Becoming resilientologists instead of victimologists. 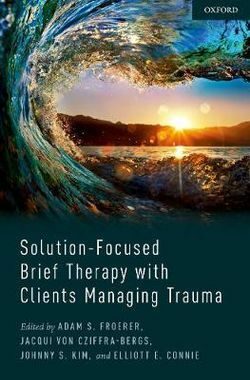 This workshop is based on the new book “Solution Focused Brief Therapy and clients managing trauma” by Adam Froerer, Jacqui von Cziffra-Bergs, Johnny Kim and Elliott Connie. The workshop will cover the an overview of SFBT tenets, current research outcomes and a comprehensive description of how Solution Focused Therapy is used when a client has experienced trauma. Traditional trauma debriefing emphasizes the trauma and the debilitating feelings during the trauma. 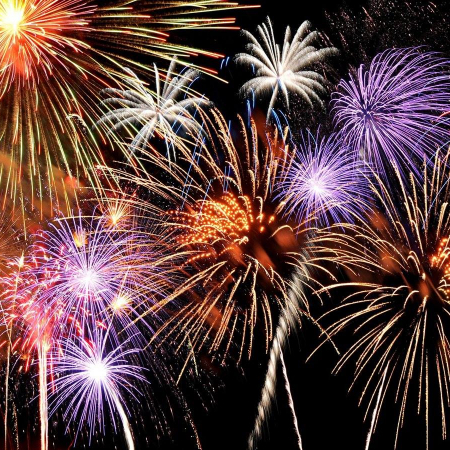 Solution Focused trauma counselling acknowledges the traumatic event and the feelings accompanied with it however, it also looks at the strengths the client showed. Strengths that surfaced during the trauma or strengths that the client has forgotten about themselves will be highlighted. Often clients don’t want to talk and unpack the trauma over and over again as it intensifies the symptoms of PTSD. This workshop will illustrate how to work more briefly and more effectively with people who have been through a trauma. This workshop will focus on using the principles of Solution Focused Therapy in dealing helping the client to change the thought pattern that develops after a trauma.